deep and melodic, it takes you on a journey! yeahh nice set mate, i like this !! Lovin' the show!!! 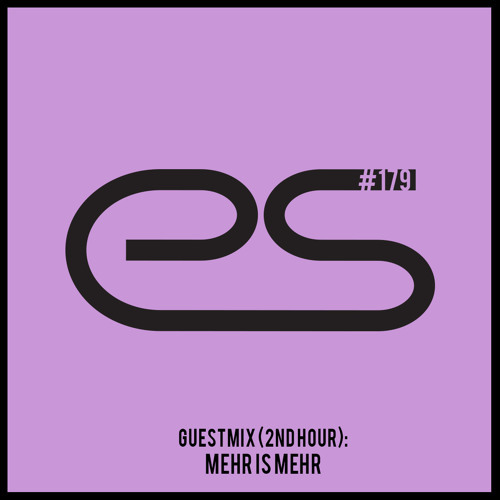 As always, great track selection and mixing in the first hour and a superb guest mix in the second. Really enjoyed this week's show, especially the guest mix.